Microsoft has paused the October update of its Windows 10 operating system after reports that some users found their documents disappeared once it was installed. On its support page, the firm asks affected customers to use their device as little as possible and to phone their local helpline. It is also asking people who have downloaded the update manually not to install it. The firm said the cases were isolated. 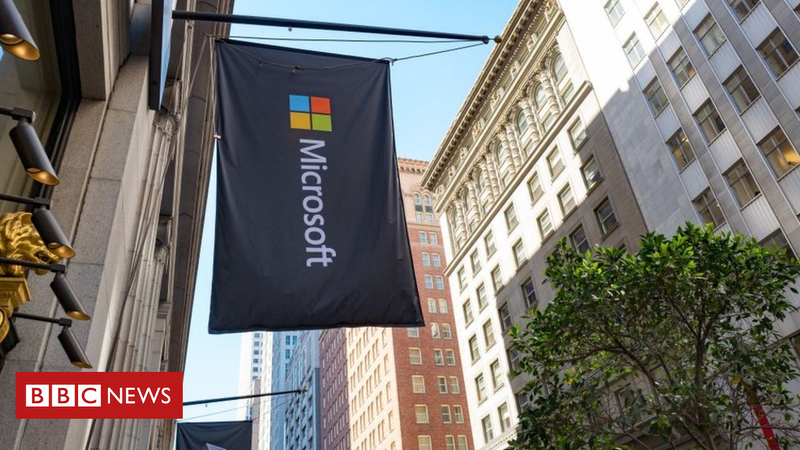 “Microsoft has paused the roll-out of the update while we continue to investigate reports from some customers,” the firm said in a statement.